In Defense of Read-Aloud Twitter Chat and Giveaway! 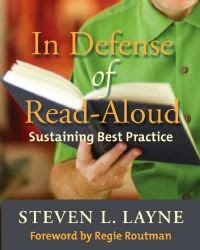 Steven Layne's book In Defense of Read-Aloud is coming from Stenhouse Publishers on March 1st! Colby Sharp and I will be talking about it on Twitter Wednesday, March 11th at 8:00 ET/7:00 CT. Follow #readaloud and join in on the conversation! 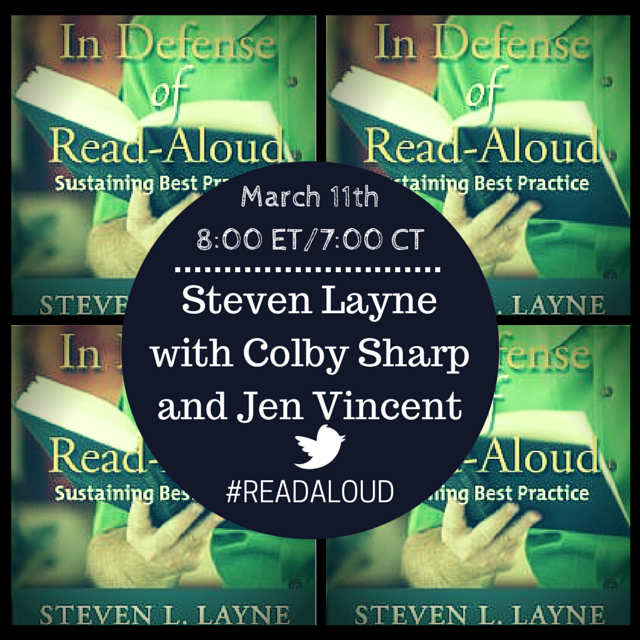 I'm happy that Stenhouse offered two copies of In Defense of Read-Aloud for me to give away. Be sure to enter below for your chance to win!